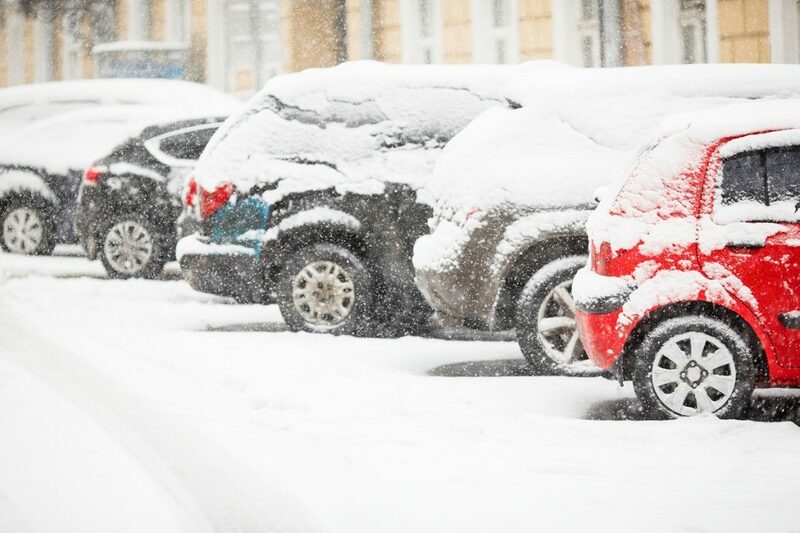 Your car is susceptible to winter damage. Fluids like antifreeze or oil can thicken in cold temperatures, battery capacities are reduced or killed altogether, tires let out more air, and leaking can result from the snow constantly freezing or thawing in quick intervals. Road salt can also cause damage to your car’s undercarriage.